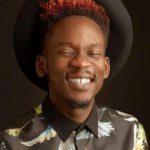 Mr Eazi has taken to social media to thank his mother for her constant prayers in making sure he continues to be a successful music artiste. 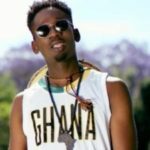 The singer took to his Instagram page to recognise, thank and uphold the spiritual efforts of his mother in making sure his dream as an artiste continue to manifest. 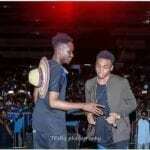 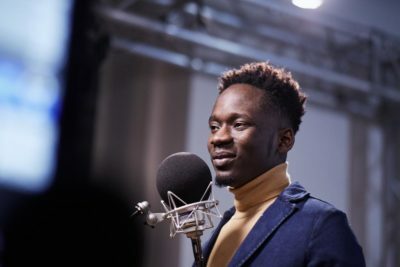 Mr Eazi revealed in the appreciation post that the first headline show he had as an artiste had only a hundred people in attendance but due to the non stop face-seeking of God by his mother over his music endeavours, he has risen to the status of an elite artiste who will be performing at the 2019 Coachella. 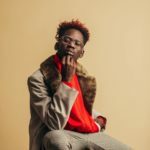 It would be recalled that it was earlier in the year 2019 that the news that Mr Eazi would be performing at Coachella 2019 rocked social media, and this got a lot of people excited as it showed great signs that Afrobeat is finally settling down in the mainstream. 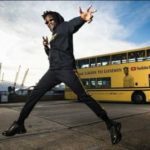 Meanwhile Mr Eazi won’t be the only afrobeats artiste performing at Coachella 2019 as another Nigerian superstar, Burna Boy will be gracing the stage too.